AmeriThai Kickboxing (private lessons only). AmeriThai Kickboxing ( private lessons only). By Invitation Only - Black Belt Instr's"Old School" Training. A Break Down Of Our Kenpo Karate / T-Jitsu System. 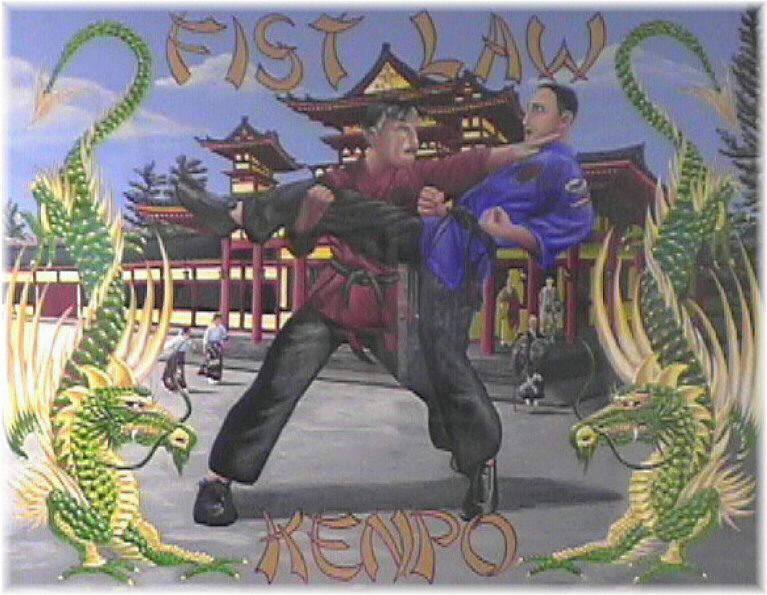 Kenpo Karate is based on the use of hand techniques combined with fast foot work. Kicks are used to support the hand techniques. Thai Kickboxing elbow and knee combinations have been engrained into the impacting portion of our system. This stand up fighting covers 60% of the system. JuJitsu techniques are used to place an attacker in a lock, apply a throw or place him in a submission hold. JuJitsu techniques are 40% of our system. Weapons Training - Active Black Belt Instructors Only. Under Black Belt - Bow Staff only. 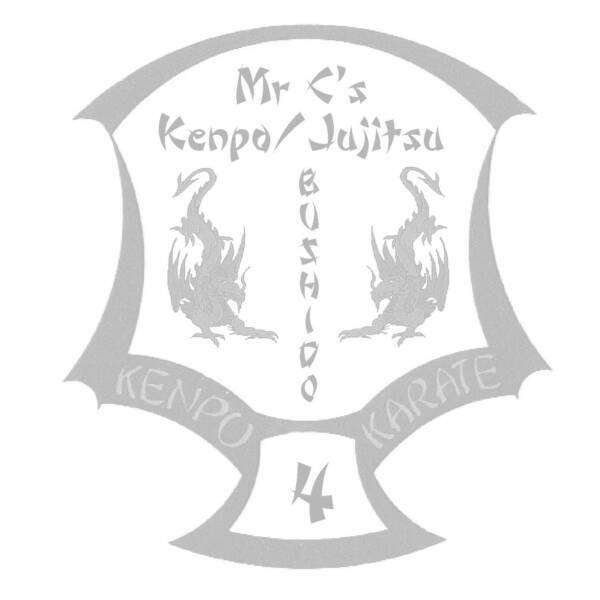 Kenpo Karate/T-Jitsu fits into our current times. It is tailored to fit into any geographical area that you either live in or travel to. All of our techniques work with a high level of efficiency. You do not have to be large and strong to have this system work for you. Kenpo Karate/T-Jitsu works well with all age groups.